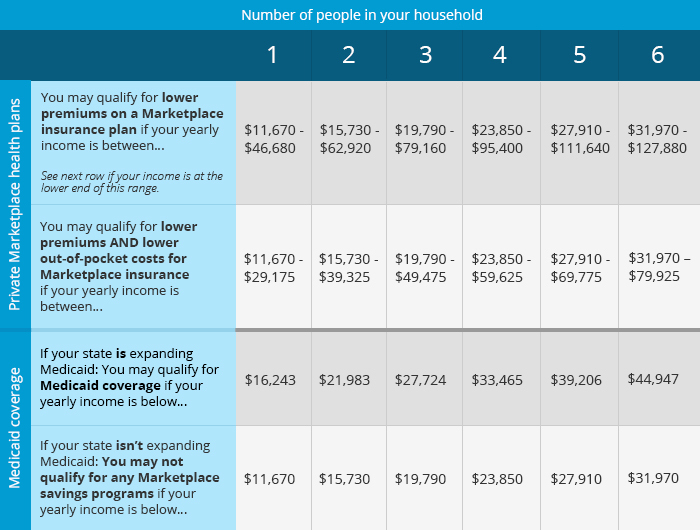 To learn if you qualify for a subsidy, find your estimated 2016 household income and household size on the chart below. At First Global Insurance Agency we help you get the subsidy that you qualify for. Call our office today to speak with your own personal Licensed ACA Expert Agent. Open Enrollment is only for a short period of time so call us now toll free at 888-251-5535 to set up an appointment. Please note*** This will help ensure that your applications and subsidies will be secured by submitting them in time.